* Gas, electricity and water, bed linen and final cleaning included. Bright and sunny country kitchen/diner with high vaulted ceiling with beams and skylight windows. The kitchen door opens onto the terrace and garden. Fridge, freezer, microwave, oven, electric kettle, toaster, large range of cooking/serving equipment. The dining table seats up to eight people. Adjacent utility area with dishwasher, iron/ ironing board, cleaning equipment etc. Spacious ground floor bathroom with bath/shower over. The washing machine is in the bathroom. 1st Floor. Polished wooden staircase leads to first floor landing. Spacious main bedroom with pine furniture, comfortable rugs, lamps etc. Upholstered guest bed for small child. Window to the front with views over the surrounding countryside. 2nd bedroom sleeps up to 3 people. Single bed, bunk beds, chest of drawers etc. 1st floor shower room has a fully tiled shower, wash hand basin and toilet. Trees and shrubs surround the spacious country garden, which it is shared with Kingfisher Cottage. Both have their own private patio area. Garden table and chairs, sun umbrellas and sun loungers are provided, also a BBQ. The cottage has a terrace and outside light for the evening. All gas, electricity and water is included in the price. Also included is bed linen, with beds made up prior to your arrival. The cottage is cleaned by our caretakers in-between lets. There are no extras to pay for. 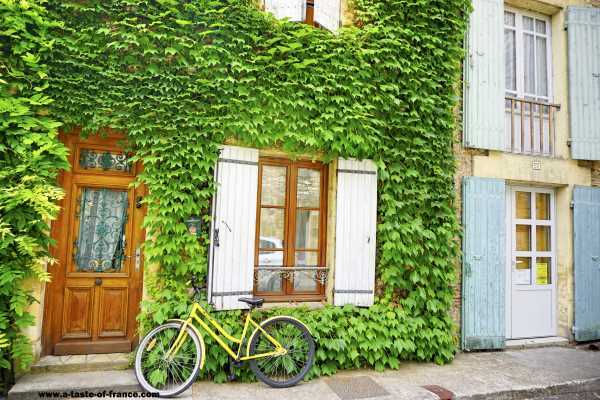 Sunflower Cottage is set in a rural farming hamlet in the Southern Vendée Region of France, not far from the towns of Fontenay-le-Comte and La Roche sur Yon. 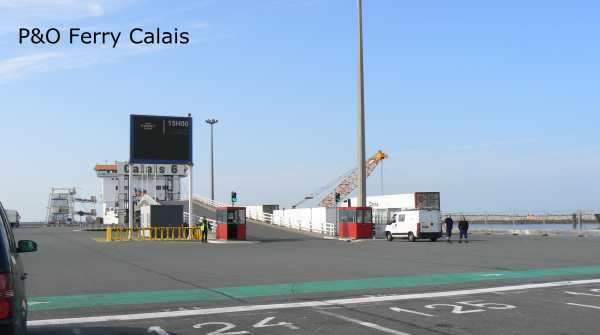 Just over six hours drive from Calais or Boulogne and three to four hours from Dieppe or Caen.. Flights from many UK airports to either La Rochelle or Poiters airport. Car hire is available at either airport. Although we do not have a swimming pool at the cottage, less than 15 minutes drive away is a fabulous heated open-air swimming pool available for the public to enjoy. It has a water chute, toddlers pool, sunloungers, terraces for sunbathing and large grassy areas for picnics. It is very reasonable priced, with a large free carpark. Just north of the cottages, is a beautiful leisure lake,Lac de Rochereau, for boating, canoeing, picnics, fishing, walks and swimming in summer. The lake has a sandy beach and a large grassed area with picnic tables. Free parking. It is possible to hire canoes/kayaks in the summer. Outdoor swimming pool in the nearby village of Mouilleron-en-Pareds, which also has several bistros, bank, boulangerie, bars, etc.